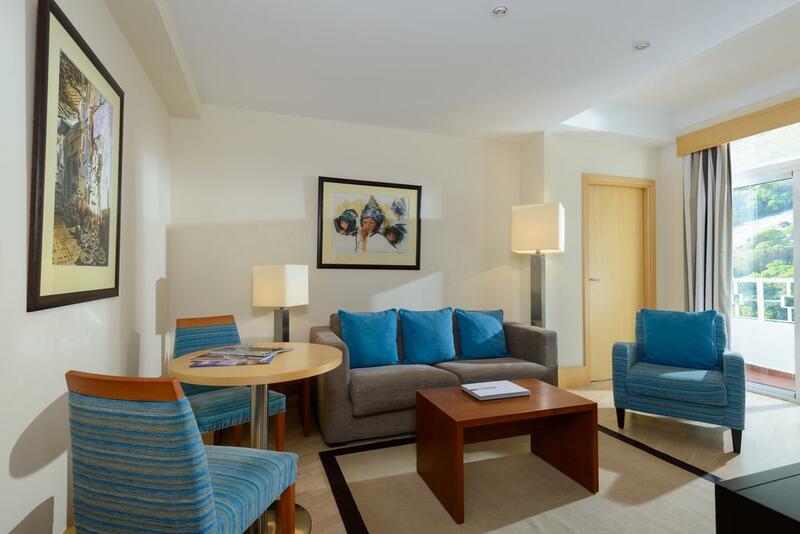 With 400 square feet of space, the 2-bedroom suite brings everything you’ll need for a larger party or a family. 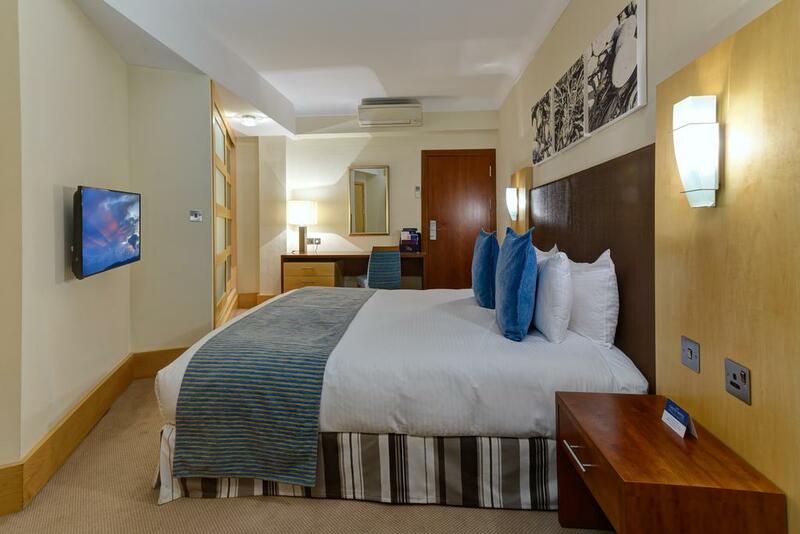 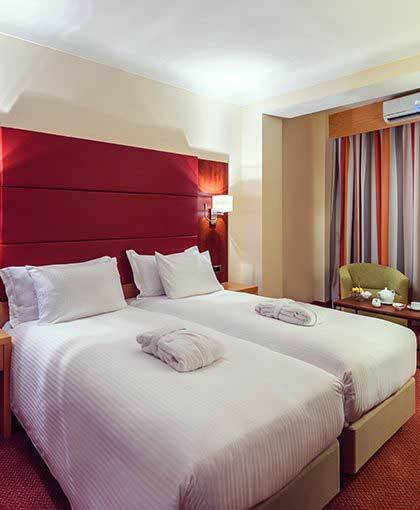 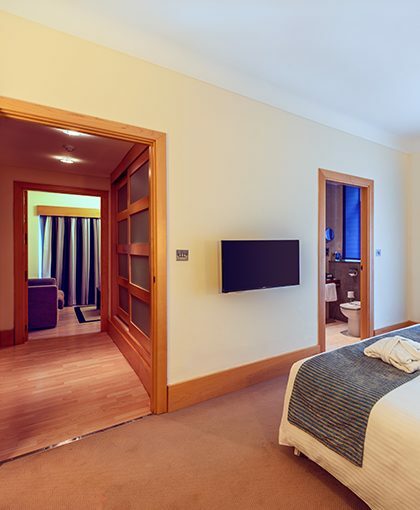 Great value luxury at the Caleta Hotel doesn’t get any better than the two-bedroom suite. 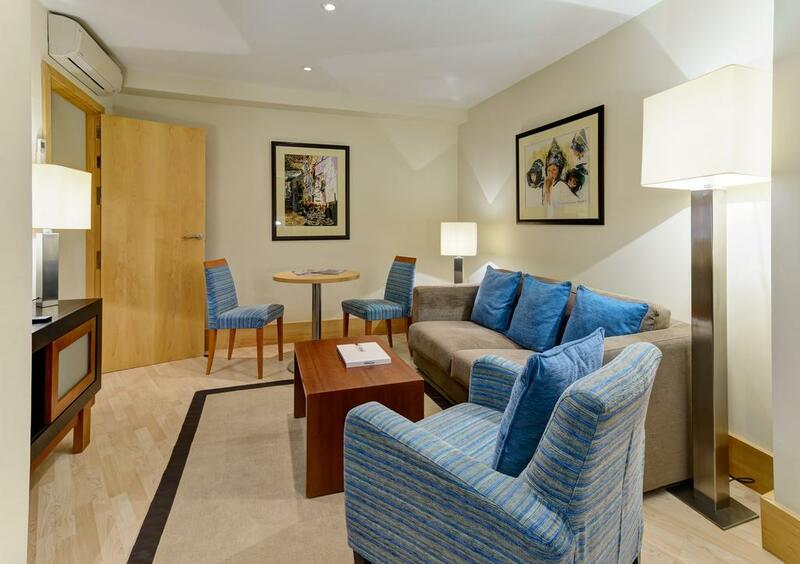 Whether you’re staying with family or friends, the spacious living area comes complete with sofas and flatscreen TV’s, making it the perfect place to sit back and relax. 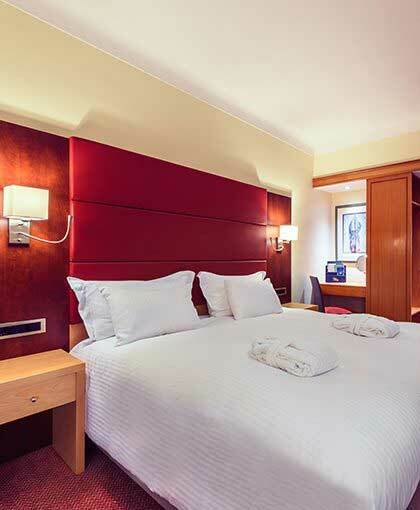 What’s more, our complimentary WIFI and 24-hour room service will bring even more satisfaction and comfort to your stay. 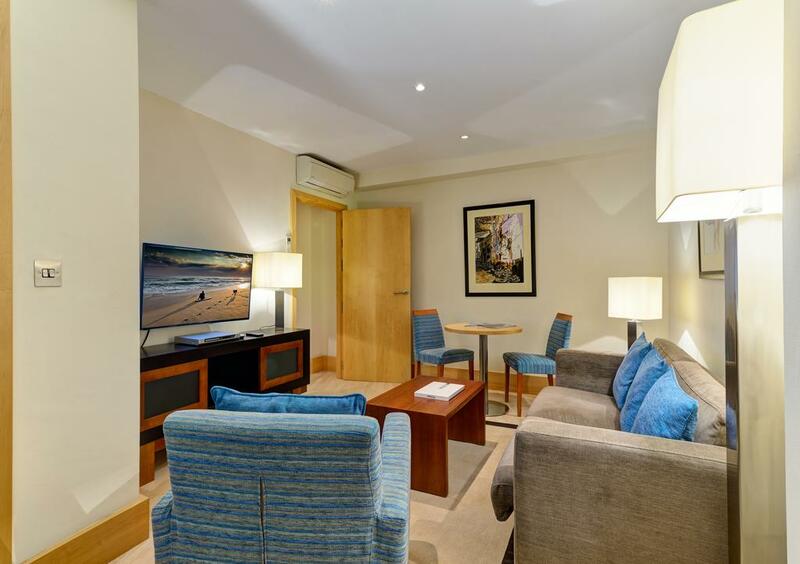 With a great colour palette and alluring interior, the 2-bedroom suite promises great views over the sea or the Rock of Gibraltar. 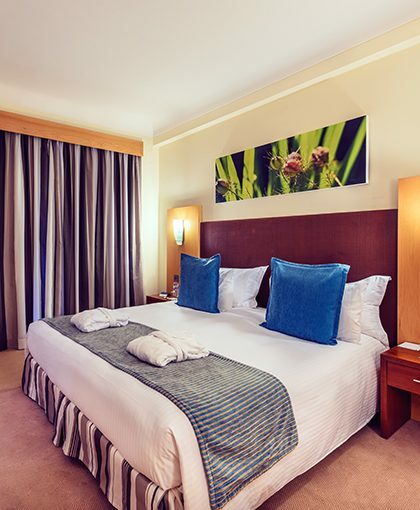 With 2 luscious king-sized beds complete with a range of bedding options, the world is your oyster with the Caleta 2-bedroom suite.